Kirk Bell May 24, 2018 Comment Now! It launches to 60 mph quicker and weighs less than a Ferrari 488 GTB. It slays the quarter mile faster than a Bugatti Veyron. It'll take on all comers on a road course. And it’s from an automaker that got its start in earnest in 2010. 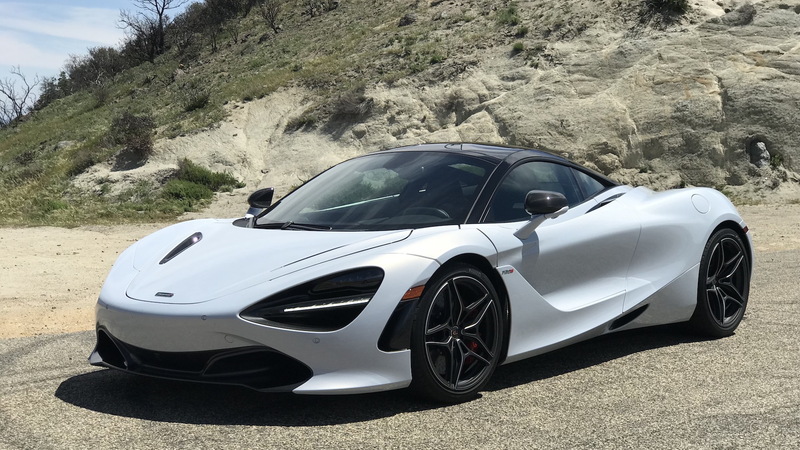 We took the 2018 McLaren 720S to California’s Ortega Highway to find out how it stacks up against today’s great supercars. In the 1960s, Bruce McLaren, an upstart Kiwi who needed leg braces as a kid, stormed grand prix racing with a combination of driving talent and engineering smarts. Today, McLaren, the upstart supercar maker that bears his name, is showing the established brands how it’s done with engineering drawn from Formula One. McLaren is a British company that grew out of an F1 racing team, and at the heart of every McLaren is trickle-down technology. It begins with a carbon fiber tub. 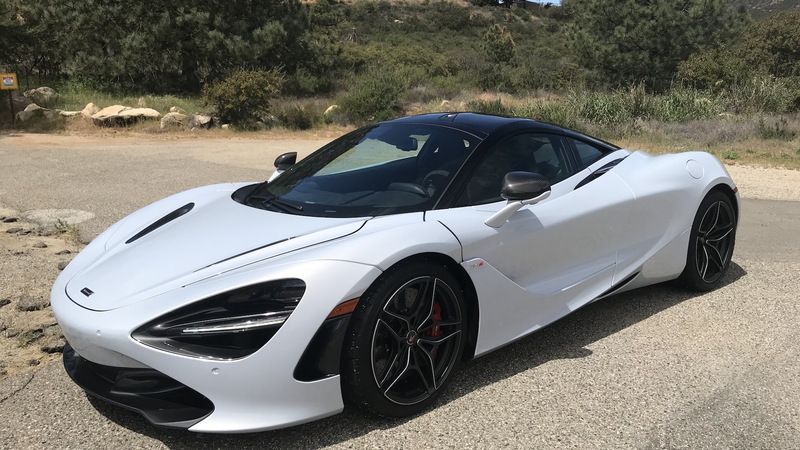 The McLaren 720S is the company’s first second-generation supercar. It replaces the 650S, and it’s built around a new tub called Monocage II. This version integrates the roof, which allows skinnier pillars that improve vision all around. It also reduces weight. The 720S weighs in at just 3,167 pounds, making it one of the lightest supercars on the market. The prime mover of the 720S? Four liters of twin-turbocharged British V-8 mayhem. McLaren mounts the engine in the middle of the car, pushing the cab forward. It’s an update of the 3.8-liter V-8, and it has 41 percent new parts that increase output from 641 to 710 horsepower and torque from 500 to 568 pound-feet. That grunt travels exclusively to the rear wheels through a 7-speed dual-clutch transmission. The engine doesn't sound as rich as rival V-8s, but it's simply charming in a raucous kind of way. Mash the throttle and it gulps in air like Michael Phelps about to explode from the block, whistling as it does so. Then it slingshots the car forward to speeds your dear mother wouldn't approve of. And both the torque and horsepower peaks arrive high in the rev range, so it just keeps on pulling all the way to 8,100 rpm. Zero to 60 mph takes just 2.8 seconds. The quarter mile zips by in 10.3 seconds, and the car tops out at 212 mph. The suspension employs some serious technology, too. The dampers are hydraulically linked and each has two pressure sensors. Twelve additional sensors, including an accelerometer at each corner, assess data in each of the car’s Comfort, Sport, and Track modes to determine the best damping to keep the Pirelli P Zero Corsa tires on the pavement. 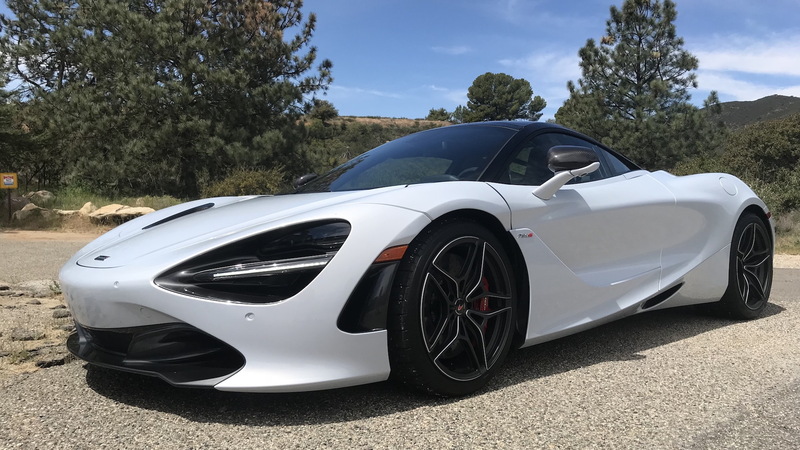 It’s called Proactive Chassis Control II and it can turn the 720S into a relative pussycat or a tenacious pavement-gripping monster. It can also make the driver feel like a hero on a racetrack or canyon road. The steering is quick and perfectly weighted. And the chassis seems to press the car's weight into its tires, creating tremendous traction. Opt for the Sport or Track modes and you'll never find the limit of the car's grip on the street. If you get the chance to play with it on a racetrack, you might want to test the Variable Drift Control feature, which determines how early stability control kicks in to catch oversteer. A graphic on the infotainment screen shows the maximum drift angle and drivers can choose from 16 settings. 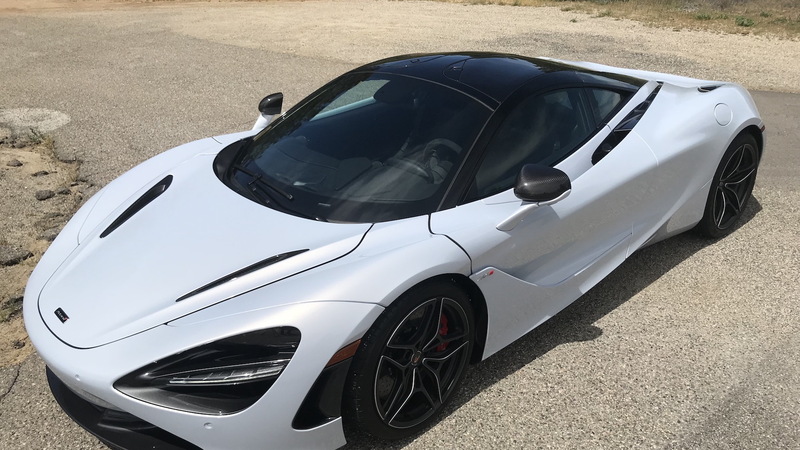 From the cockpit, the 720S feels both special, and, well, foreign. Buyers will need a tutorial to learn the controls and one of the cupholders is hidden under the center stack. But outward vision is not only good for a supercar, it's good for any car, the sculpted seats support the driver’s most fiendish ambitions, and the dihedral doors would look great in a rap video. Like the Kiwi kid the company is named after, McLaren is an underdog that meets or beats the best in the business. 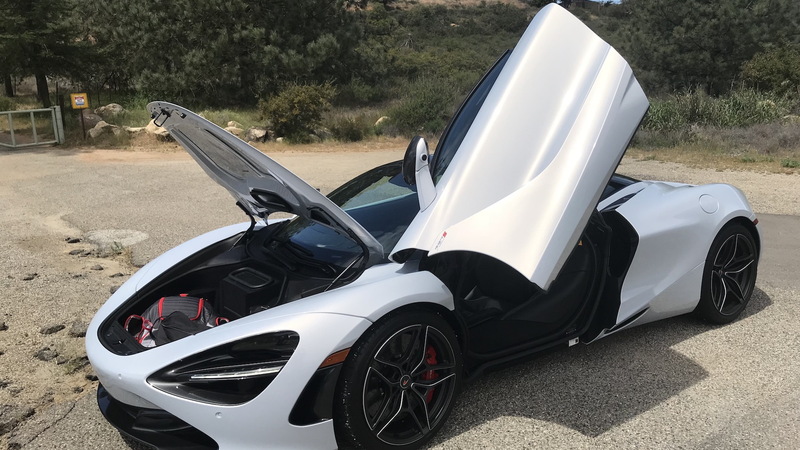 If you own a 720S and don’t take it to a track, you will never experience a fraction of its capability. And if you do, you’ll run out of talent before the car will.